The Prix de Lausanne is a non-profit foundation that simply could not exist without the support of municipal and cantonal authorities as well as the generosity of sponsors, patrons and donors. 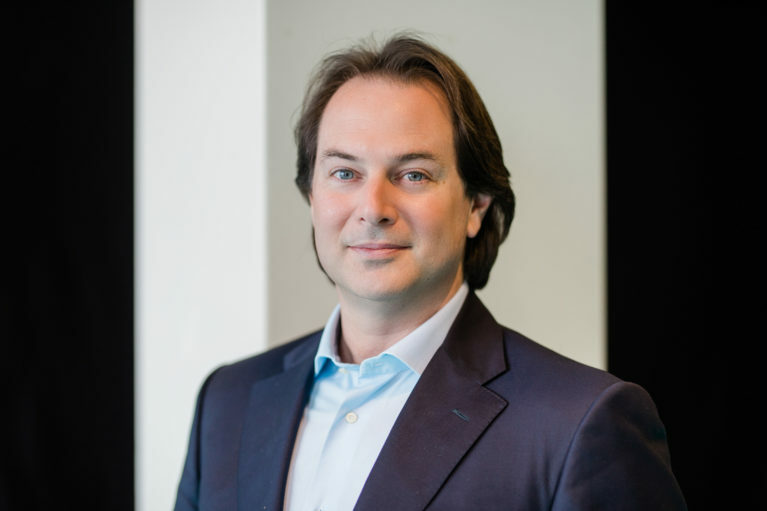 The Friends of the Prix de Lausanne are individual donors who show their support for the objectives and philosophy of the competition through a financial contribution. Thanks to the Friends of the Prix de Lausanne, Switzerland’s world-renowned ballet competition manages to attain its goal of excellence in dance while fostering the training and health of its young participants. In the morning, the group met Mrs Indrani Delmaine – Managing Coordinator of the school – for a tour in the school and to attend a ballet class for the girls (last year students) given by the Director of the school, Gigi Hyatt. Then they also attended a ballet class for boys (last year students and Bundesjugendballett – National Youth Ballet dancers) given by the Bundesjugendballett – National Youth Ballet’s Director, Kevin Haigen. 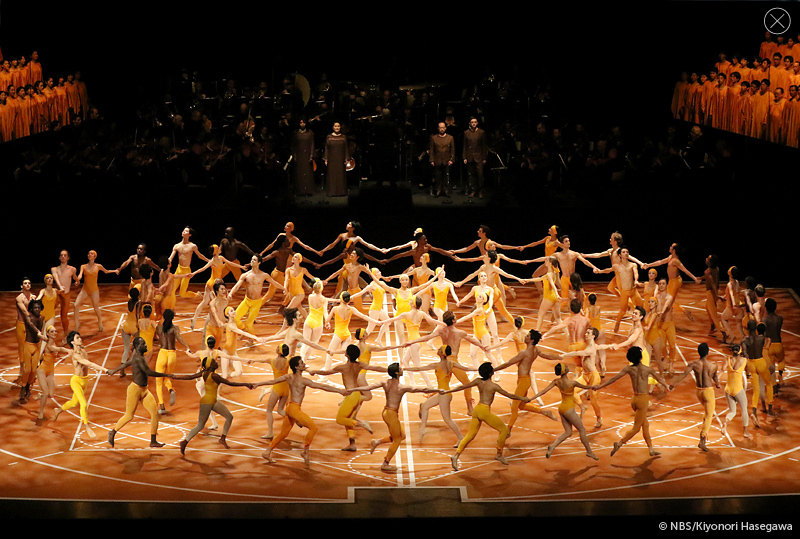 In the afternoon, the Prix de Lausanne Circle of Friends members have been invited to attend the general rehearsal of Beethoven Project (the last creation by John Neumeier), at the Staatsoper Hamburg. The Prix de Lausanne Circle of Friends members have been invited to a guided tour of the exhibition Pastels at the Fondation de l’Hermitage, in Lausanne. The Prix de Lausanne Circle of Friends members have been invited to the first “Journée Portes Ouvertes” of the Ecole-Atelier Rudra-Béjart, in Lausanne, and have enjoyed the rehearsals of their next show. The Prix de Lausanne Circle of Friends members have been invited to the “Journée Portes Ouvertes” of the Béjart Ballet Lausanne and enjoyed the rehearsals of the Magic Flute (Mozart). As part of the 1st Festival International Jeunes Ballets at the Bâtiment des Forces Motrices, in Geneva, the Prix de Lausanne Circle of Friends members have enjoyed the rehearsals of the Ballettschule Theater Basel and the Cannes Jeune Ballet, a workshop given by Jean-Philippe Dury and a master class given by Amanda Bennett, Director of the Ballettschule Theater Basel. 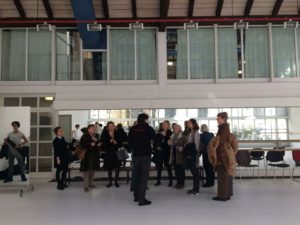 In the morning the group met Jan Broeckx (Director of Ballett-Akademie) for a tour of his school and to attend a morning ballet class for men (Bachelor grade 3 – aged 17 to 18), given by their Director himself! In the afternoon, the Prix de Lausanne Circle of Friends members went to visit the Staatsoper to attend a rehearsal of the “corps de ballet”, men only, for the upcoming Spartacus production! 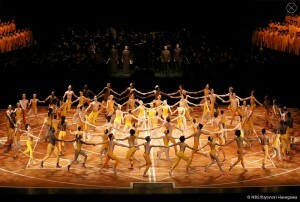 The rehearsals was directed by Ruslan Prolin, former Bolshoi Ballet soloist. Find more on the blog article. The Prix de Lausanne Circle of Friends members have the opportunity to attend the rehearsals of “En Compagnie de Jiri Kylian” by the Prix de Lausanne’s partner company Les Ballets de Monte Carlo. The Centre International de Danse Rosella Hightower (PNSD Cannes-Mougins, Marseille). 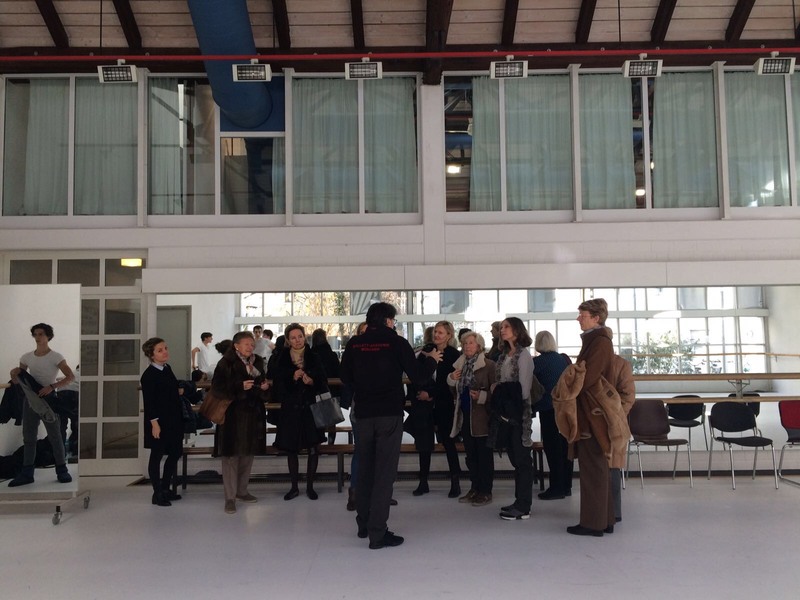 The Béjart Ballet Lausanne opens its doors to the Prix de Lausanne Circle of Friends members. They went for a tour of the company’s studios, they attended a rehearsal and a cocktail! 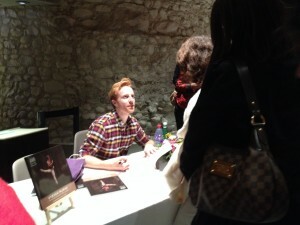 The Prix de Lausanne Circle of Friends members went to the Luna Classics Festival for a show with a performance by Steven McRae, Prize Winner of the Prix de Lausanne 2003. Wish to become a member of the Prix de Lausanne Circle of Friends? Please fill in the form by CLICKING HERE!